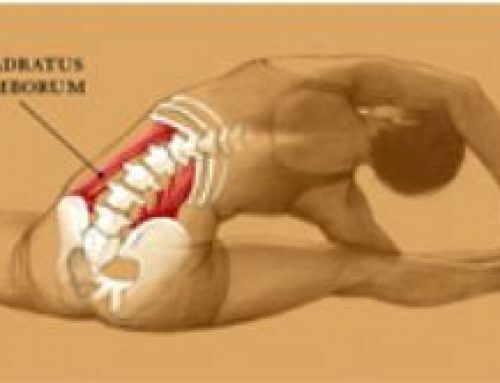 As mentioned in the article, “Lumbar Stabilization”, a stable lumbar spine is important to decrease and prevent low back pain, dysfunction, disease and degenerative conditions of the lumbar spine. 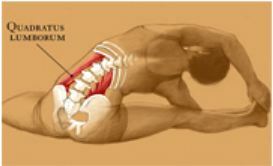 A stable lumbar spine is created by doing lumbar stabilization exercises. 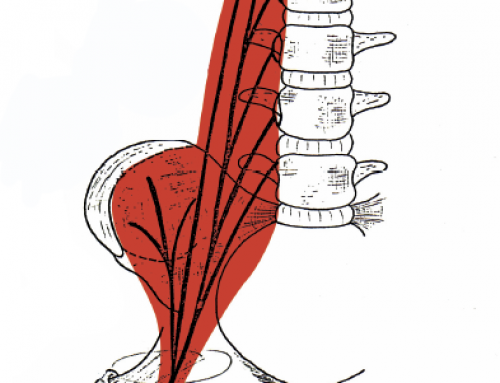 The lumbar spine and pelvis work together in conjuction. 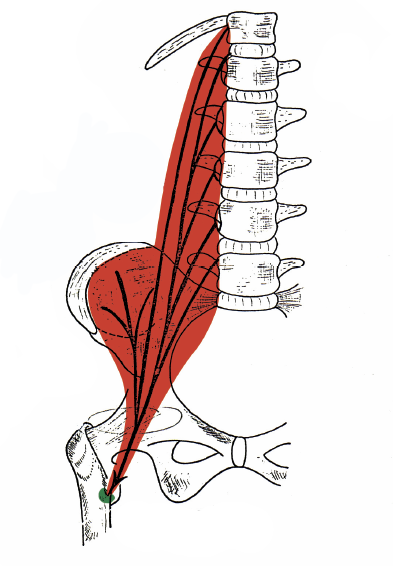 A stable pelvis creates a stable lumbar spine. 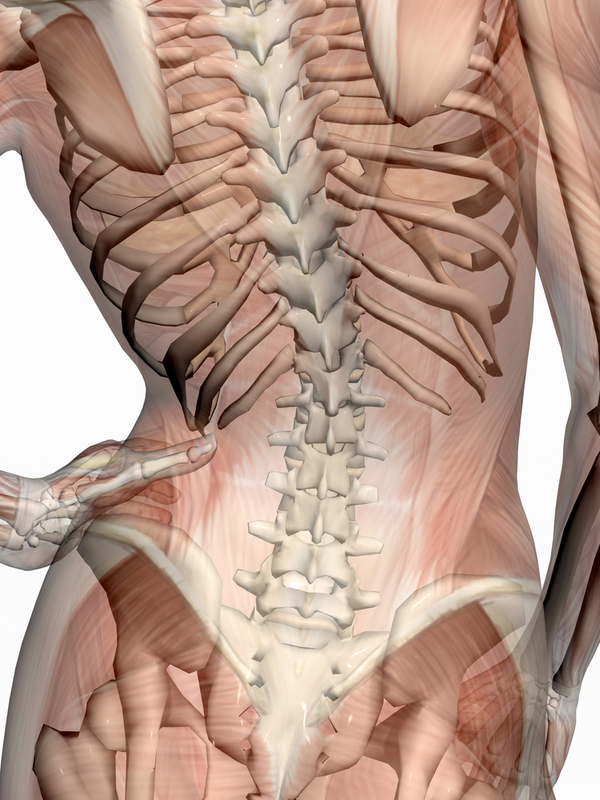 The pelvis is the foundation of the lumbar spine and when this foundation is tipped and unstable, it causes the lumbar spine to move into a side bent, rotated and unstable position. So, how does one create a stable lumbar spine and pelvis? By stretching the muscles that pull the spine and pelvis into an unstable position and strengthening the muscles that hold the lumbar spine and pelvis into a level, stable position. 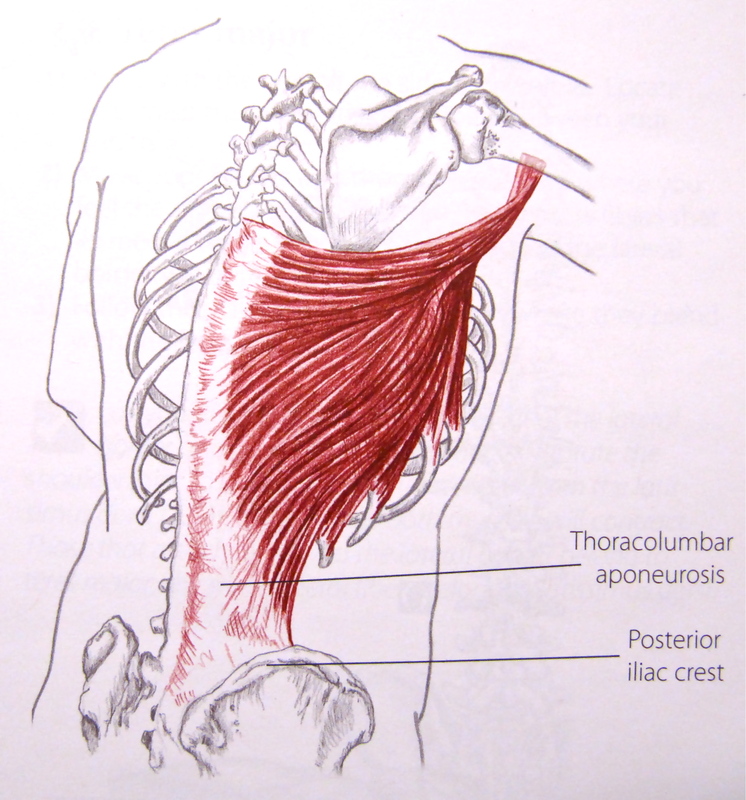 As demonstrated in the videos, “The Missing Link to Neck and Back Pain Relief”, one needs to stretch the right iliopsoas muscle and left quadratus lumborum muscle. 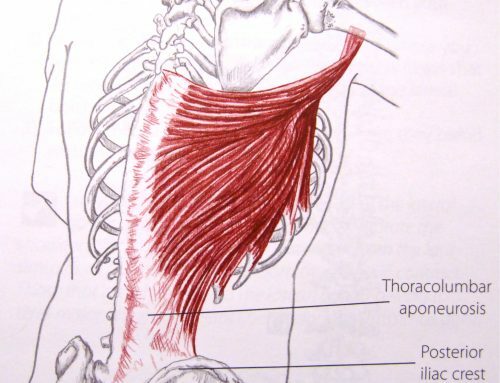 The muscles that are the most powerful for stabilizing the pelvis and lumbar spine and should be strengthened are the gluteus muscles, the abdominal muscles (avoiding situps) and the hip abductor muscles. These stretching and strengthening exercises create the balance that is necessary for creating a stable lumbar spine and pelvis. These exercises not only help to avoid back pain and dysfunction, but also help to prevent disease and degenerative conditions of the spine. 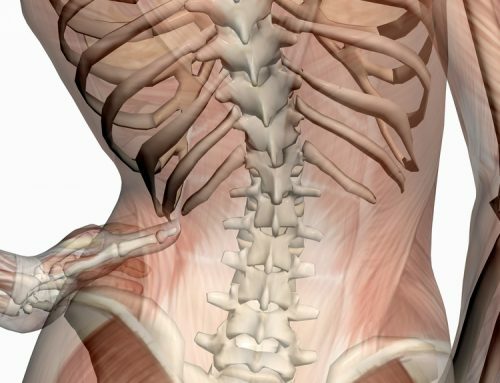 It takes only about 10 minutes, 4 to 5 times per week to create a pain and disease-free spine. By creating your own, individualized exercise program, using these lumbar stabilization exercises, you are helping to ensure that as your spine ages it will continue to allow you to maintain the highest level of functioning and a high quality of life. We all want to continue to do the things we love to do. These lumbar stabilization exercises have helped thousands of people avoid back pain and return to a happy, healthy life. I hope you choose to do the same. Joane Chamberiain, PT, MOMT (Master’s Orthopedic Manual Therapy) is the founder of Challenge Physical Therapy, Inc. in Thousand Oaks, California, the creator of “The Missing Link to Neck and Back Pain Relief” program (available as downloadable video), and lecturer / educator at hospitals, foundations and physical therapy clinics. 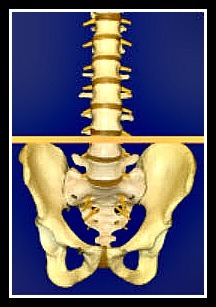 Pelvis out of alignment: Why is this important?